As IBCLCs, part of our Code of Professional Conduct (IBLCE November 1st, 2011)calls on us to adhere to the World Health Organization’s (WHO) International Code of Marketing of Breast-Milk Substitutes and Subsequent Resolutions. For those of us who hold this Code in high esteem, the news that WHO is accepting corporate funding and instant payday loans for its obesity initiative is enough to turn our stomachs many times over. According to the article, the Pan American Office of the WHO (based in Washington, D.C.) has begun to accept funding from fast food makers, among them the food giant and WHO Code violator Nestle. As I struggled to reconcile the idea that an organization focused on world health would accept funding to fight obesity from the organizations that stand the most to gain from creating it, I began to feel crushing discouragement. How on earth can we, as a small band of mothers and breastfeeding professionals supporting the WHO Code, compete with multinational corporations with seemingly endless supplies of money? How can we succeed at supporting the WHO Code when the WHO is taking money from one of the worst offenders? This is the point in the story when the hero has been soundly defeated. She goes back home with her eyes on the ground kicking stones in the path. She decides she will never win, so she might as well give up and just make noodles for the rest of her life (oh wait, I think that might be from one of my son’s favorite movies). After a long night of frustration, writing, and a little alcohol, I chose to reframe the issue as a CALL TO ACTION. And if the WHO violating the WHO Code isn’t a call to action slapping me in the face, I don’t know what is! Most of us are doing our darndest to help mothers and babies start and continue breastfeeding in the face of tremendous marketing and cultural pressure to do otherwise. We stay awake nights worrying about how to best help a mother struggling with thrush or low supply, pour over research on tongue-tie and search the web for resources for new mothers. What more can we do? The time has come for us to see our roles expand. Our job as lactation professionals must not only be to provide individual breastfeeding support, but also to advocate for maternal and child health on a larger scale. If we don’t begin to protest the status quo and work to change the political and cultural barriers that mothers face in their attempts to reach their breastfeeding goals, we will be fighting the same battles for the next 100 years. The International Baby Food Action Network (IBFAN) has long been at this fight. They shouldn’t have to fight alone. In many places, we are beginning to see policies and legislation changing. We need to harness that momentum to move the tide even further. Now more than ever, mothers and babies need us to advocate for them and they need us to empower them to demand change themselves. Not just in the clinic or hospital, but in the grocery stores and restaurants, in the hallways and on the floor of congress. When mothers and babies protest a mother being asked to leave for nursing in public, we need to show up. When our congressmen and women debate policies that impact breastfeeding, we need to show up. When a news station wants to run a story on breastfeeding, we need to show up. When the WHO takes money from Nestle, we need to show up! For some, showing up means planning and attending nurse-ins and rallies, for others it is talking, blogging and posting information on the cultural and political barriers to breastfeeding on websites, twitter and Facebook pages. Still others have the ability to influence corporations and other organizations they are a part of by changing the way they do business, who they work with, and how they support their employees. Even beginning to have conversations with the mothers you work with about choosing to support companies that uphold the WHO Code can have an impact! We can also leverage our resources by joining forces with other organizations working to improve maternal and child health. 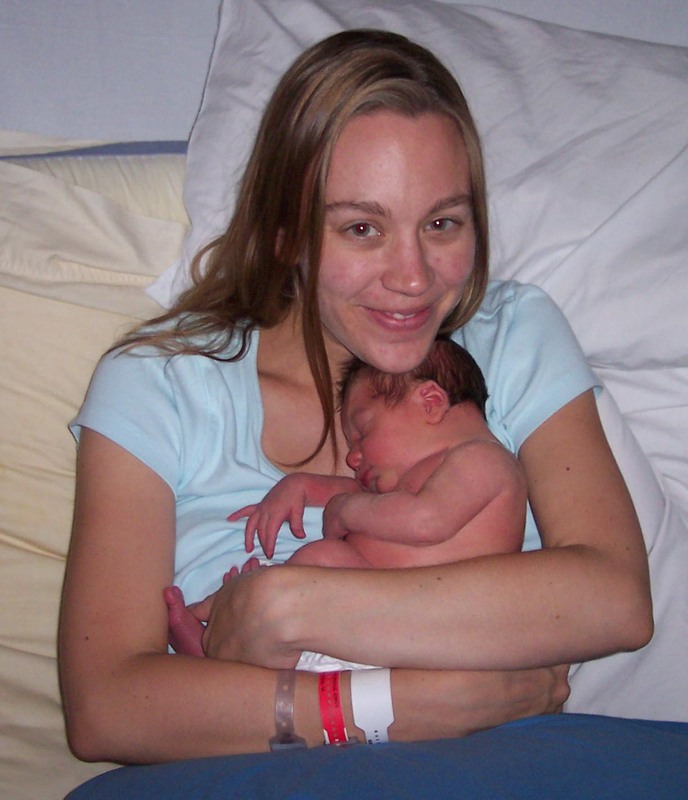 In addition to IBFAN and the World Alliance for Breastfeeding Action, Natasha K. Sriraman has written about the organization 1000 Days for the Academy of Breastfeeding Medicine. With a goal of improving life by improving maternal and infant nutrition in the first 1000 days –pregnancy through the second birthday—1000 days seems like a natural ally of lactation consultants and maternal-child health advocates. Working with like-minded organizations will increase our ability to impact policies and legislation that prevent corporations like Nestle from sabotaging breastfeeding in both developed and developing countries by marketing their products directly to mothers. When I was younger, I was under the illusion that if something important were happening, someone else would take care of it. As I’ve gotten older I’ve realized that is rarely the case. When the WHO takes money from a formula company, something is terribly wrong. If we don’t do something about it, who will? If you are interested, please consider joining the “Friends of the WHO Code” Facebook Group to discuss violations of the WHO Code, especially those on social media, and how we can empower lactation professionals, volunteers and mothers to stand up for its importance. 16 Responses to If YOU Don’t Advocate for Mothers & Babies, Who Will? 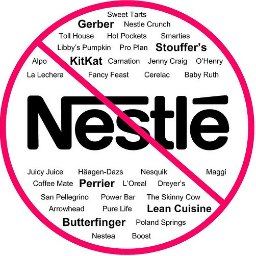 I have been boycotted Nestle for over 35 years now and they still have found this insidious way of getting through barriers to market their products and violate the WHO code. I am ashamed of the World Health Organization for falling prey to this corporate giant. We can contact our individual country WHO delegate and complain and join in activities like the Facebook page….. every little bit helps to turn this tide. Game on indeed! Thank you for your enthusiasm and support! Game on indeed! Thank you so much for your enthusiasm and support! Beautifully stated! I got goose-bumps reading this. Thank you for not shirking your calling to be a voice for those that have difficultly finding theirs. I’m blushing! Thank you so much, Kris. I hope you’ll join us! As IBCLCs we are a small group, like minded, and committed. With each of us doing what s/he can to change our own small worlds we will see change in the bigger world. Thanks for the reminder and encouragement to do what we can…and one thing we can do is write to the WHO and express our dissapointment and dissaproval of it’s unfortunate lack of foresight and integrity. Thanks Edith, and great reminder to write to the WHO to encourage change!